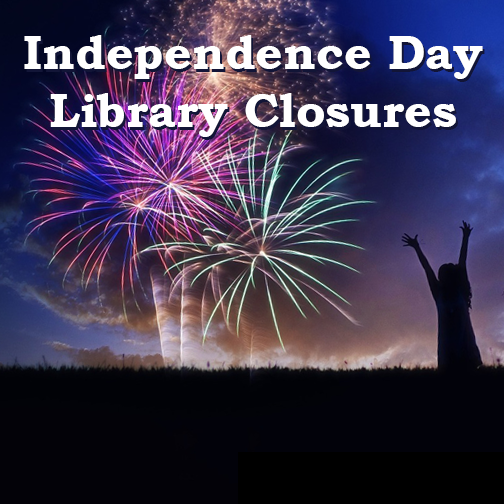 All WCCLS member libraries will be closed next Wednesday, July 4, in observance of Independence Day. 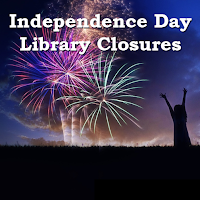 Libraries will return to their regular schedules July 5. Please check our schedule for your library's hours. Our online resources and digital library are always available. 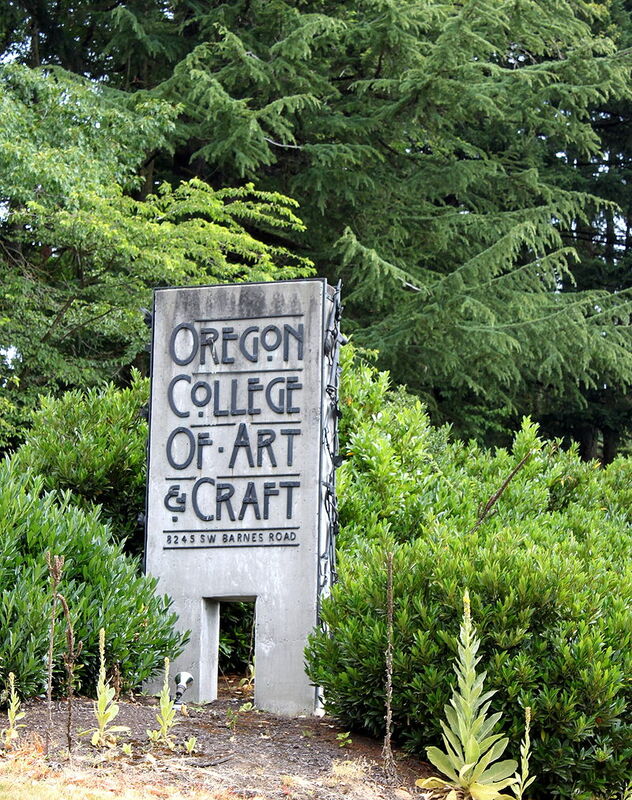 Due to staffing limitations over the summer, OCAC Library collections will not be available to fulfill holds placed by general WCCLS cardholders. If you need access to particular titles, consider using our interlibrary loan service to make the request, and we’ll try to get those books from other libraries across the country. 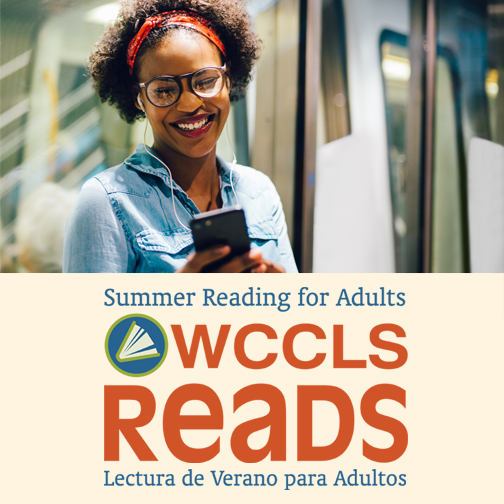 The OCAC Library will not serve as a holds pickup location over the summer, or a place to return WCCLS library materials. Please pick up your holds and return WCCLS library materials at an alternate WCCLS member library. The nearest WCCLS public libraries are the Cedar Mill Community Library and the West Slope Community Library. In the meantime, patrons are still welcome to visit the library during open hours to browse materials in the library. 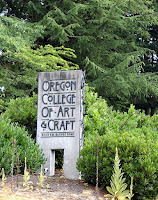 However, OCAC cannot loan out materials until regular service resumes. Also, donations are not being accepted at this time. Thank you for your patience, and we look forward to resuming our usual service levels for the public in the fall.